Amy is a certified Integrative Nutrition Health Coach on a mission to help people achieve an incredibly satisfying and healthy way of life. To be truly healthy often involves more than eating the right foods. Amy will guide you to incorporate nutrition with self-care, physical activity, better sleep, and mindfulness as key elements so you can thrive. While working together, you’ll feel in control of your health, reconnected to your body and empowered to confidently sustain your wellness goals. 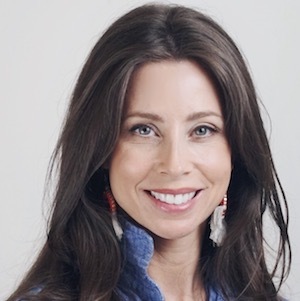 With a successful 11-year career in the pharmaceutical industry focused extensively on type 2 diabetes treatments, Amy’s certification and previous background have equipped her with knowledge in both western and holistic treatments. This allows her to bring an outside-the-box approach to clients and creative projects alike.